Where the Hell is Sidnaw? 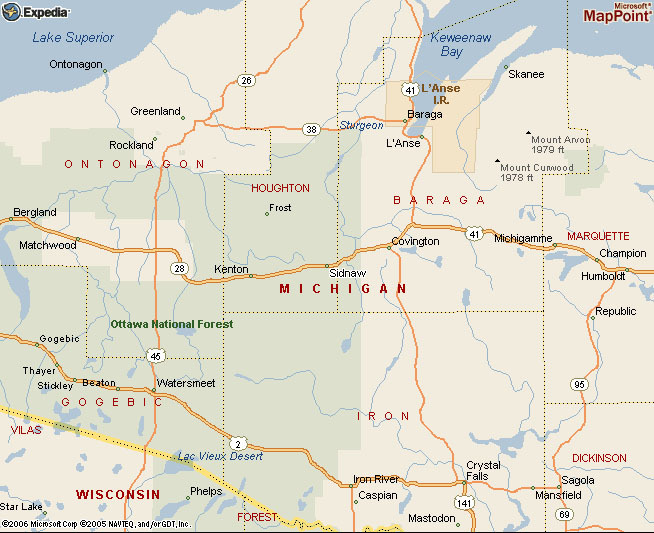 Sidnaw is located near the western end of the Upper Peninsula of Michigan in southern Houghton County on M-28 between US 41 and US 45. The name is from an Native American word that means "hill by the creek."